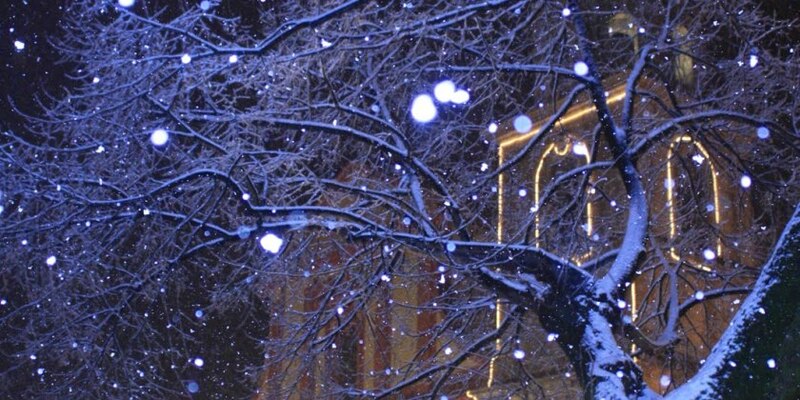 The first snow of 2014 dances around us as we prepare to welcome 2015. Pasta al forno, one of the many star dishes in the Italian Sunday lunch constellation. 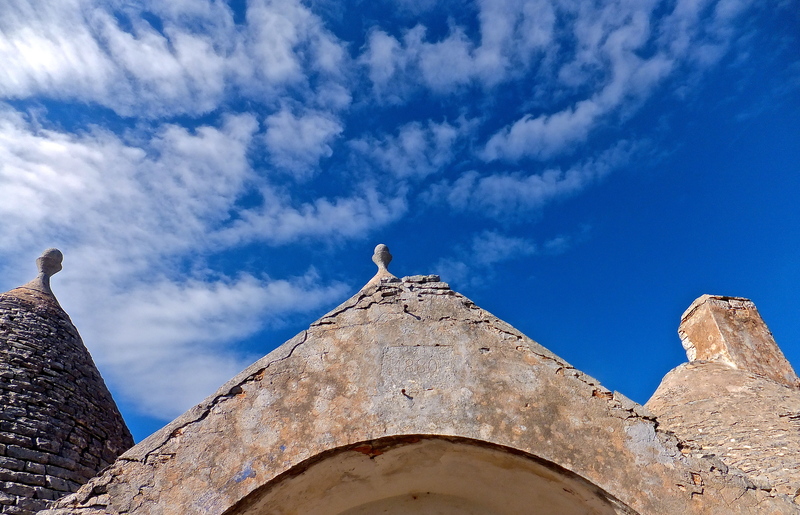 An abandoned trullo beneath blue autumn skies.